Club meetings are held at 7:00 pm on the third Thursday of the month at the Austin Area Garden Center in Zilker Botanical Garden (get directions). Refreshments will be available at 7:00 pm for anyone wishing to arrive early for food, drink, and conversation about our favorite plants. The program begins at 7:30. In December, we have a holiday party (place and time vary). We have two show and sales each year, one in the spring and one in the fall. We have occasional field trips to ranches and nurseries to observe succulents in habitat and "in captivity". 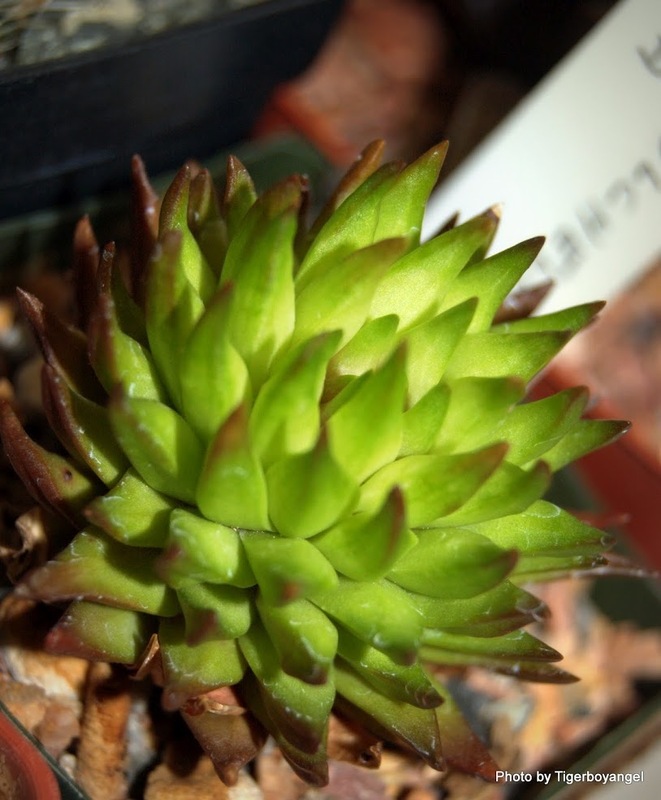 We have an extensive library of cactus and succulent publications which is available for members to use. Membership also includes a subscription to The Cacto-Files, our monthly newsletter.